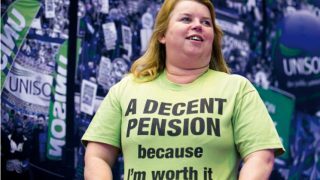 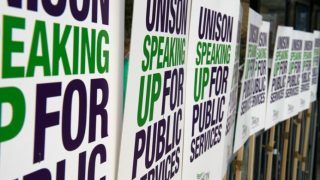 “Whilst UNISON is committed to working with the University and the other trade unions to ensure there is a sustainable structure fit for the future, there’s no escaping the fact that our members are alarmed at the potential loss of 115 jobs and the University cannot hide from the anger of staff whose livelihoods they have put at risk. 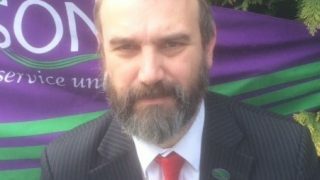 “Bangor has just been awarded the gold standard for teaching so mass redundancies now have the potential to undo all the good work University staff have done to achieve that rating. 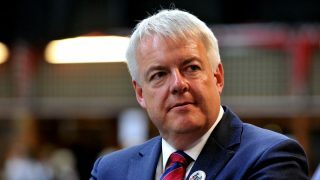 “It’s in everyone’s interest for Bangor university to be as strong as possible and to protect the quality of education and student experience.